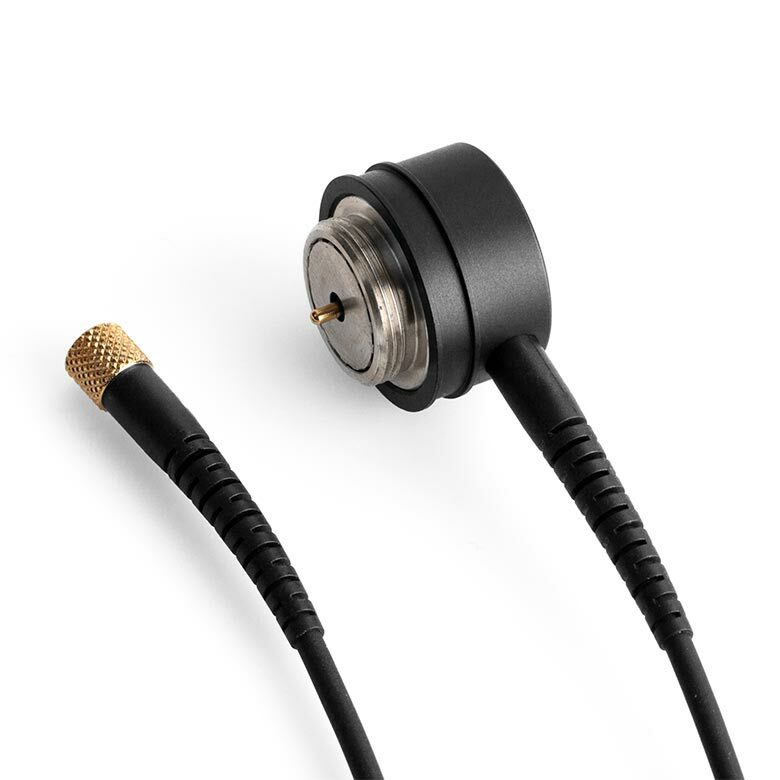 The MMP-G also features a MicroDot connector, which allows the microphone to be linked with all leading wireless miking solutions through the extensive range of DPA adapters. The MMP-G is available in two variations, MMP-GR with the cable extending from the rear or MMP-GS with the cable extending from the side. 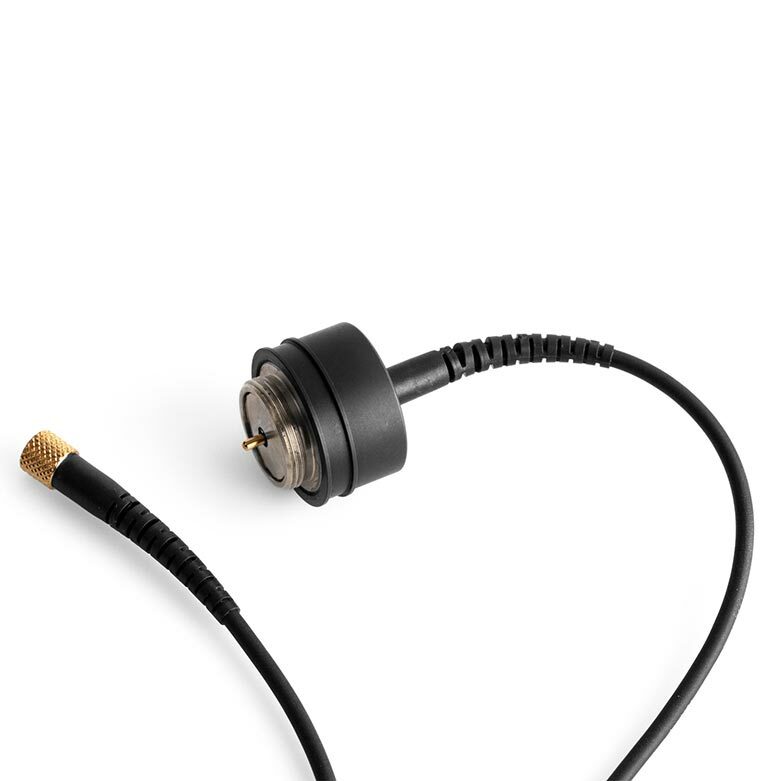 For one of the highest-quality wireless instrument miking solutions on the market, attach your favorite d:dicate™ Microphone Capsule to a MMP-G Modular Active Cable. Then you can seamlessly connect them to the GSM4000 Gooseneck Mount for d:dicate™. This combination allows you to create a wireless solution with your favorite d:dicate™ Microphone. For more information about miking your instrument, read our articles in Mic University. An XLR version, the MMP-E Modular Active Cable for d:dicate™, is also available.